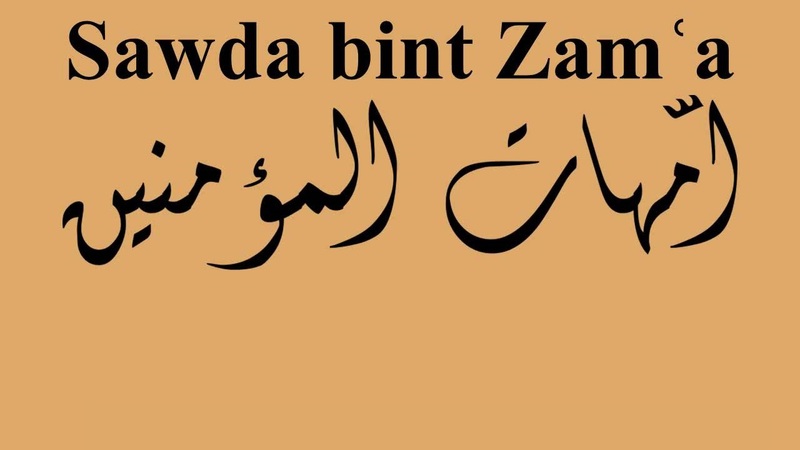 Who was Sawada Bint Zam’a (رضي الله عنها)? Sawada (رضي الله عنها) belonged to a Quraysh tribe. She was the daughter of the Quraysh called Zam’a and her mother’s name was Shamus bint Qays. She was first married to Al-Sakran ibn Amr and both of them converted to Islam at the first call of the Prophet of Allah. When things got too difficult for the Muslims to live in Makkah, they migrated to Abyssinia. In Abyssinia they lived a peaceful life, fulfilling the duty of true Muslims. They waited for the situation to get better in Makkah so that they could again be in the company of the Prophet Muhammad (صلى الله عليه وسلم). But as luck would have it, al Sakran died in Abyssinia and Sawada (رضي الله عنها) became a widow. She did not have any choice but to return to Makkah. 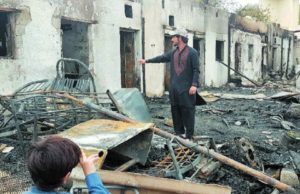 But she did not want to do this, fearing that her family might try to torture her and convert her. 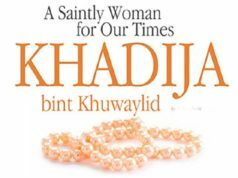 Recommended: Who was Khadija Bint Khuwaylid and What Role She Played for Islam? 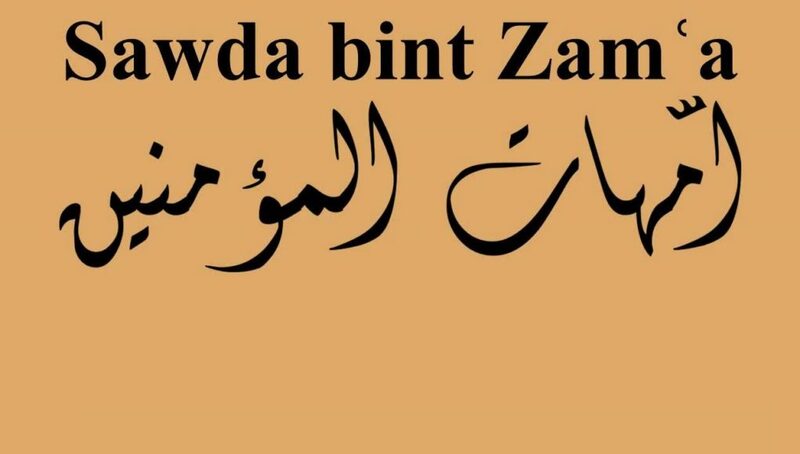 What Sawada (رضي الله عنها) Saw in her Dream? At this time, the Prophet’s (صلى الله عليه وسلم) wife, Khadija (رضي الله عنها) having died, the Prophet Muhammad (صلى الله عليه وسلم) was lonely and his uncle, Abu Talib had also died. The Prophet’s (صلى الله عليه وسلم) household needed a woman who could take care of the Prophet’s (صلى الله عليه وسلم) home and children. On the advice of Khawla Bin Hakeem, the Prophet Muhammad (صلى الله عليه وسلم) decided to marry Sawada (رضي الله عنها). In Ibn Sa’d it is mentioned that Sawada (رضي الله عنها) after she was married to Al-Sakran, had a dream in which she saw that she was sleeping and one portion of the moon fell on her lap. She mentioned this dream to her first husband who said that if her dream was true, she would marry the Prophet Muhammad (صلى الله عليه وسلم) soon after he died. The same day, Al-Sakran fell ill and died a few days later. How Sawada (رضي الله عنها) used to Make Prophet (صلى الله عليه وسلم) Happy? Sawada (رضي الله عنها) had a pure heart and was amiable and humorous. Even though she was very dark in complexion, slow and fat, she was loving and affectionate wife of the Prophet Muhammad (صلى الله عليه وسلم). She dispelled the Prophet’s (صلى الله عليه وسلم) worries with her humor. Sawada (رضي الله عنها) followed this advice of the Prophet Muhammad (صلى الله عليه وسلم) all her life and never went on any Hajj after his death. She used to say that she had performed both Hajj and Umrah and now she would stay at the house of the Prophet Muhammad (صلى الله عليه وسلم) and not go anywhere. 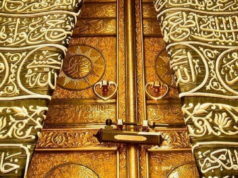 According to Imam Ibn Hanbal, Sawada (رضي الله عنها) did not go on any Hajj after the death of the Prophet (صلى الله عليه وسلم). Glory be to Him Who took His devotee (Muhammad) one night from Masjid-al-Haram (in Makkah) to Masjid-al-Aqsa (in Jerusalem), whose vicinity We have blessed, so that We may show him some of Our signs: surely He is the One Who is the Hearer, the Observer. Sawada (رضي الله عنها) lived in a blessed house of the Prophet Muhammad (صلى الله عليه وسلم) in the company of the Prophet (صلى الله عليه وسلم) and his children and served the Prophet (صلى الله عليه وسلم) with total devotion and helped him in his dawah. Sawada (رضي الله عنها) remained the Prophet’s (صلى الله عليه وسلم) only wife for three years. The Prophet Muhammad (صلى الله عليه وسلم) was engaged to Aisha at this time but the marriage took place only after the battle of Badr. Sawada (رضي الله عنها) wholeheartedly supported the Prophet (صلى الله عليه وسلم) in his difficult times and looked after the household of the Prophet (صلى الله عليه وسلم) dutifully. 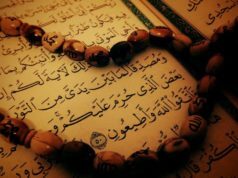 The years she spent with the Prophet (صلى الله عليه وسلم) totaled thirteen.